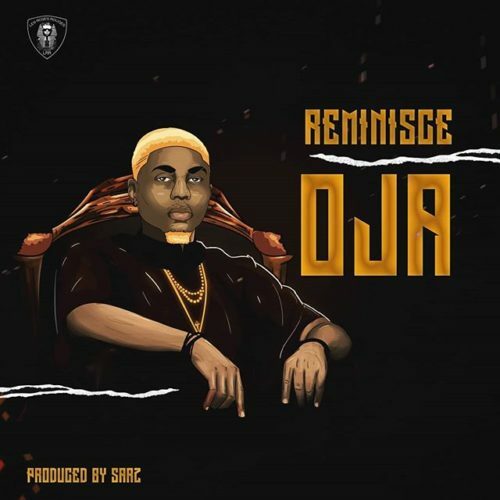 LLR boss, Reminisce finally comes through with his anticipated song titled “Oja“. The new banger is produced by certified hit maker Sarz. 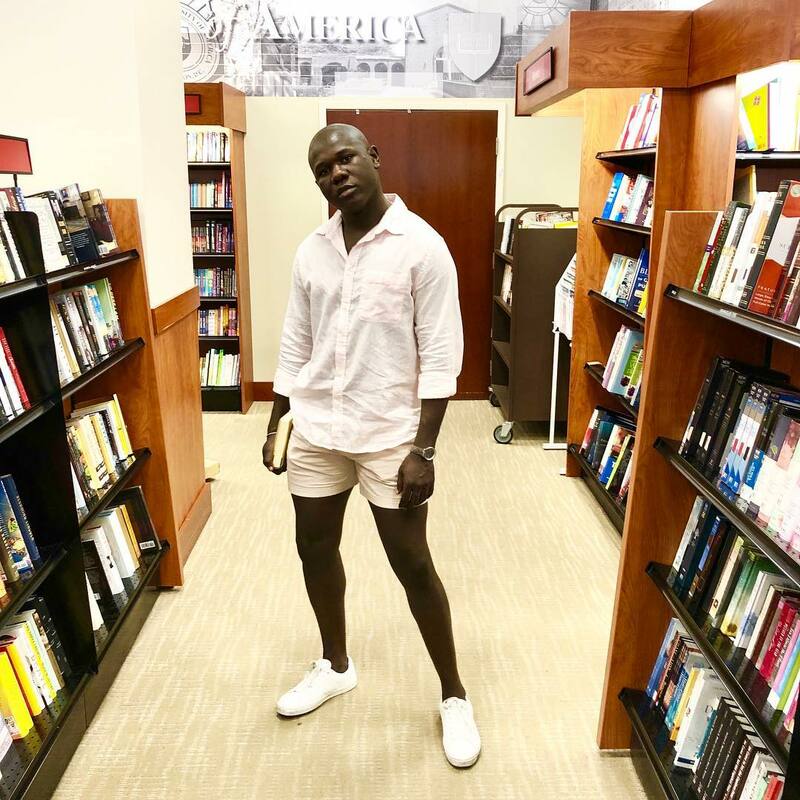 It been a while fans have gotten a record from the Alaga and just based on popular demand the indigenous rapper decides to serve us with this smashing record “Oja“. On this Reminisce says he is here for the Money before any other thing comes in. 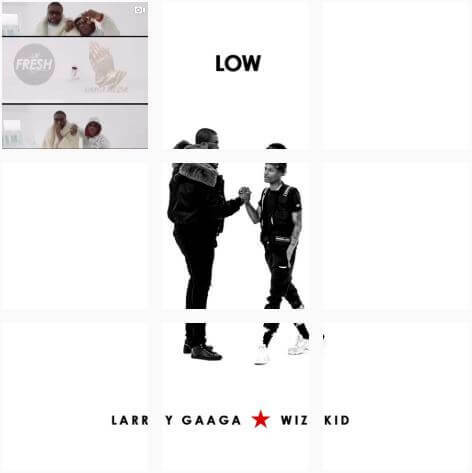 Alaga mo ya foto, mo yato si won…. The post Reminisce – “Oja” (Prod. By Sarz) appeared first on tooXclusive.